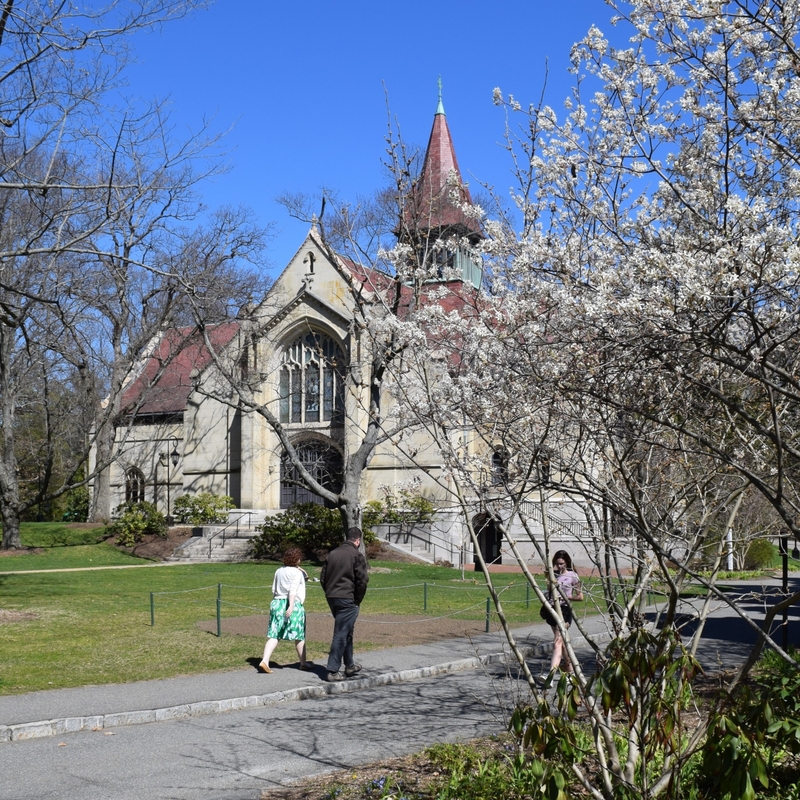 The Wellesley Login allows alumnae to sign into various College systems and websites using a single username and password. In order to view the alumnae directory and other restricted content on My Wellesley Community, you will have to use your Wellesley Login. We don’t want you to miss out, so please take a few minutes and activate your login now. All alumnae were sent an email notification with their usernames, passwords, and wellesley.edu email addresses. If you do not have this information, you can request your username and a temporary password online using Wellesley College's Library & Technology Services' brand new, automatic password reset feature. Please click here to access the reset app. You will need four pieces of information: your last name when you were a student, your date of birth, your class year, and the email address we have on file for you. Please note: The reset app is only for alumnae. If you are an alumna and have another relationship with the College (faculty, staff member), you should use https://reset.wellesley.edu. An email with a temporary password will be sent to your preferred email address. Please note that if it has been a while since you have updated your contact information, we may not have an email address on record for you, or the email address we have may no longer be active. If you do not receive a temporary password email from us or you have trouble resetting your password using the link above, please check in with the Wellesley College Help Desk at 781.283.7777 or helpdesk@wellesley.edu. They are open Monday through Friday from 8:30 am to 4:30 pm.